Edmund Valpy Fitzgerald, from the United Kingdom, is Professor of International Development Finance, Oxford University and Fellow of St Antony’s College, Oxford. Until recently, he served as Head of the Department of International Development, Oxford University. Eva Joly was born in Oslo. 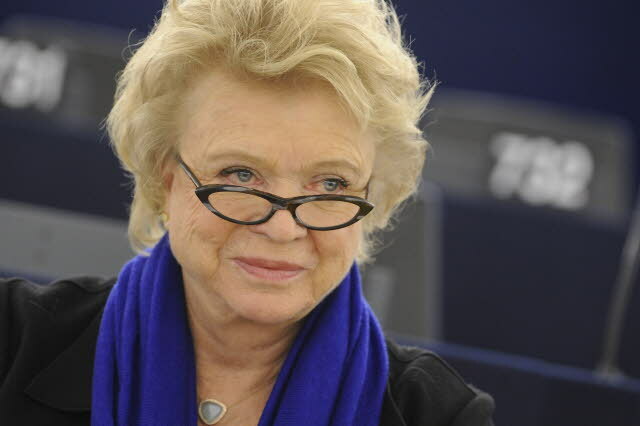 After having chaired the Development Committee of the European Parliament in the last legislature, Eva Joly is now Vice-Chair of the Special Committee Taxe rulings, member of the Committee on Civil Liberties, Justice and Home Affairs. Gabriel Zucman is Professor of Economics at the University of California at Berkeley. His work focuses on the accumulation, distribution and preservation of wealth from a historical and global perspective. He is the author of The Hidden Wealth of Nations. Ifueko M. Omoigui Okauru is a Chartered Accountant, Chartered Tax Practitioner and Management Consultant. Ms. Ifueko OKAURU championed tax reforms and the modernisation of the Nigerian tax administration system from May 2004 to April 2012.
a dozen books and more than 180 scholarly articles. He is a Professor and Director of the Economic and Political Development Concentration in the School of International and Public Affairs, Member of the Committee on Global Thought and co-President of the Initiative for Policy Dialogue. 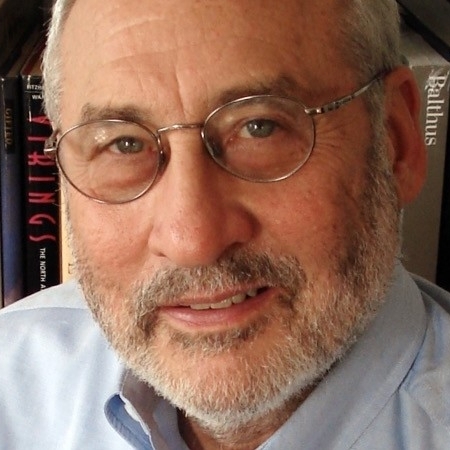 Joseph E. Stiglitz is Professor at Columbia University, the winner of the 2001 Nobel Memorial Prize in Economics, and a lead author of the 1995 IPCC report, which shared the 2007 Nobel Peace Prize. He was chairman of the U.S. Council of Economic Advisers under President Clinton and chief economist and senior vice president of the World Bank for 1997-2000. Hon. Irene Ovonji-Odida is an advocate with a masters degree in Comparative Jurisprudence from Howard University, USA. As CEO of the Uganda Women Lawyers Association from 2013 – 2018 she repositioned it as a strong force for women’s human rights, social justice and the Rule of Law, on issues such as labour, business and human rights, governance and democracy. Kim S. Jacinto Henares, from the Philippines, is an International Consultant providing tax, legal and management consultancy for various entities, domestic and international. 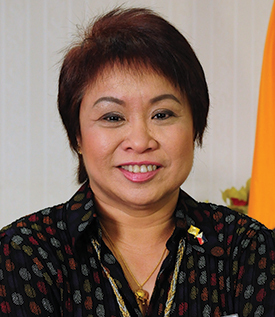 She is a member of the UNESCAP Eminent Expert Group on Tax Policy and Public Expenditure Management and the UN Committee of Experts on International Cooperation in Tax Matters. 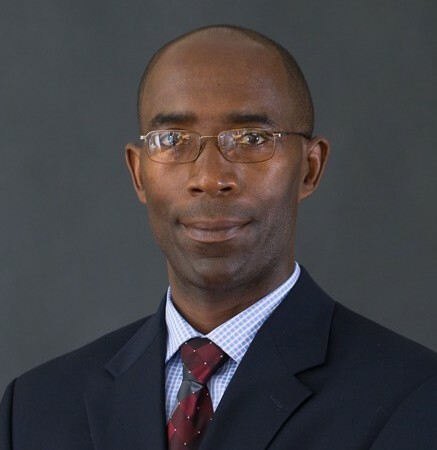 Léonce Ndikumana is Professor of Economics and Director of the African Development Policy Program at the Political Economy Research Institute (PERI) at the University of Massachusetts at Amherst. He is a Member of the United Nations Committee on Development Policy. He's co-author of Africa’s Odious Debt: How Foreign Loans and Capital Flight Bled a Continent. Magdalena Sepúlveda Carmona is a Senior Research Fellow at the United Nations Research Institute for Social Development (UNRISD). From 2008 to 2014, Sepúlveda was the United Nations Special Rapporteur on Extreme Poverty and Human Rights. Magdalena Sepúlveda has published widely in human rights, poverty and development. Rev. Suzanne Membe Matale is Ordained Minister of the word and sacrament in the African Methodist Episcopal Church. Currently, Rev. Matale is the General Secretary of the Council of Churches in Zambia, a membership umbrella organisation of mainline churches in Zambia. 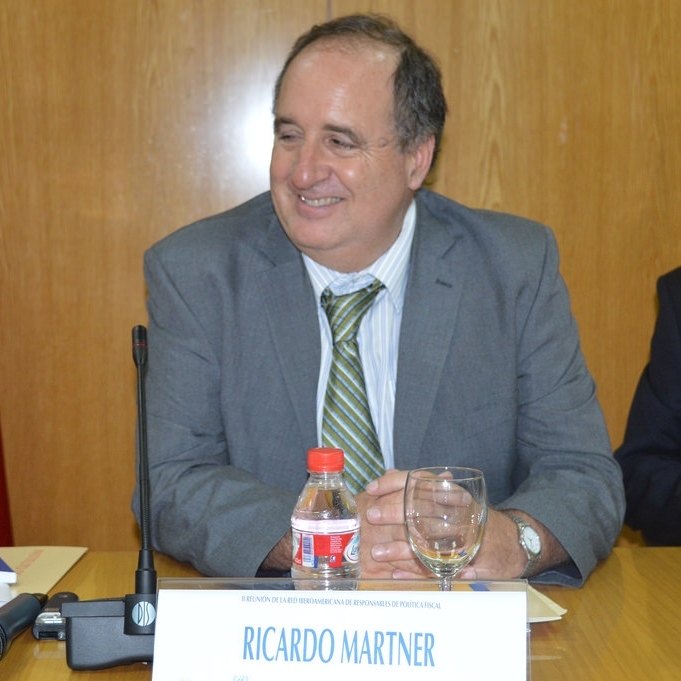 Ricardo Martner, Born in Santiago, Chile, is now an independent economist, after serving in the United Nations for more than 30 years. 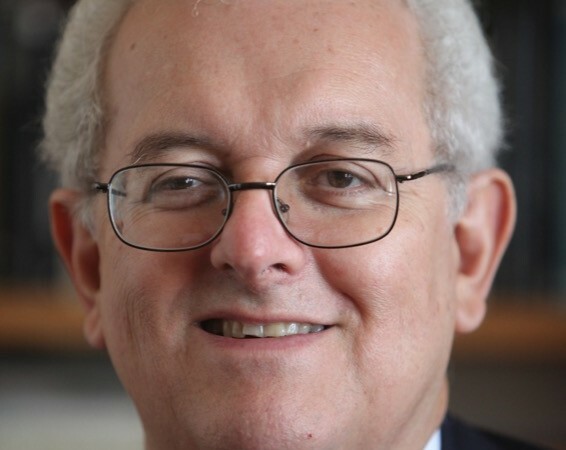 As Chief of the Fiscal Affairs Unit of CEPAL/ECLAC, he was in charge of the dissemination and discussion of the Addis Ababa Action Agenda in Latin American and Caribbean Countries, and organized the CEPAL Fiscal Policy Seminar for 15 years. Thomas Piketty is Professor at EHESS and at the Paris School of Economics. He is the author of numerous articles published in journals such as the Quarterly Journal of Economics, the Journal of Political Economy, the American Economic Review, the Review of Economic Studies, Econometrica, Explorations in Economic History, Annales: Histoire, Sciences Sociales, and of a dozen books. has held senior economic roles in the Australian Labor Party since 1993. He was awarded Euromoney Finance Minister of the Year in 2011 for his ‘careful stewardship of Australia’s finances and economic performance’ during the global financial crisis.